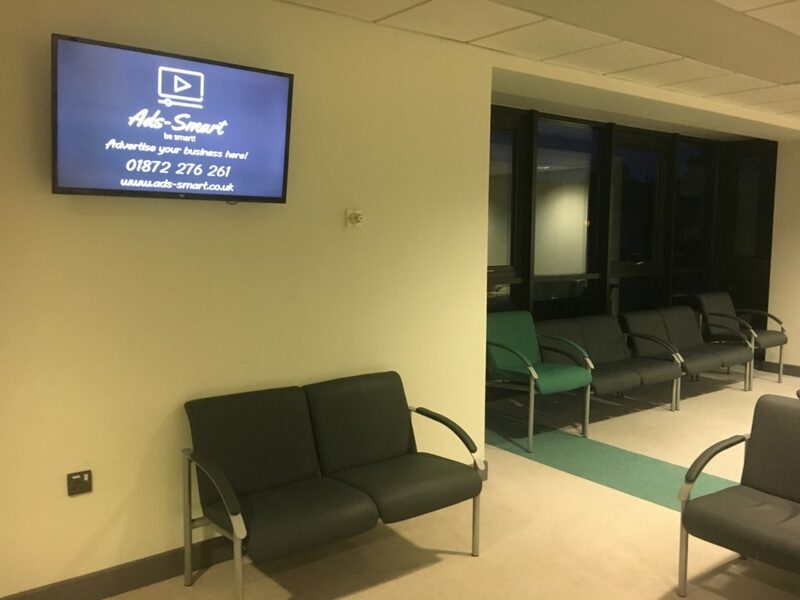 Two 42″ advertising screens in the waiting areas of the Three Spires Medical Practice at Truro Health park. 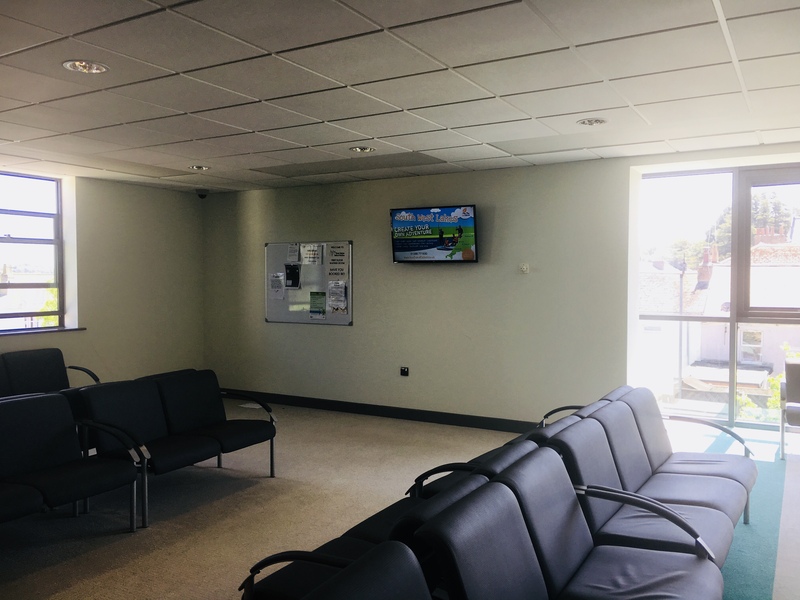 We currently have two 42″ advertising screens in the Three Spires Medical Practice at the Truro Health Park. Your adverts will be displayed in full view of everyone in the waiting areas. Upstairs and Downstairs we really do have you covered. 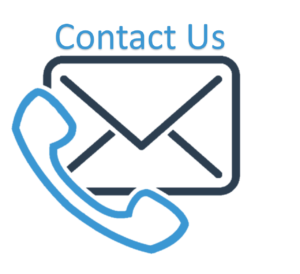 The practice is open all week and would be a perfect way to showcase your business to your target market.